Today most data is stored in remote sites that are usually distributed systems. The increase of virus, trojans or ramsomware has led to the implementation of security mechanisms to protect the access to data and guarantee their privacy and integrity. Important security issues to be considered in a computer system are the authentication and access control. Authentication provides proof of identity, while access control limits the actions or operations that a legitimate user of a computer system can perform. However, both authentication and access control are strongly related, because access control assumes that the authentication of the user has been previously successfully verified. Likewise, strong authentication methods requires to integrate cryptography techniques. 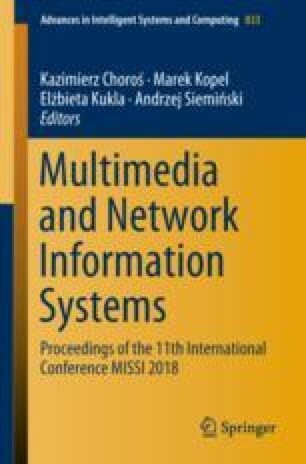 This paper introduces and evaluates an authentication mechanism to access distributed data in a multi-domains environment. Authentication mechanism based on Kerberos uses encryption of messages and data. Interoperability between domains allows clients and servers that belong to different domains to offer data or services among them for previously authenticated users.